Flo-Tite – W.T. Maye, Inc.
Flo-Tite Inc. is a manufacturer of high quality ball valves and actuation equipment. 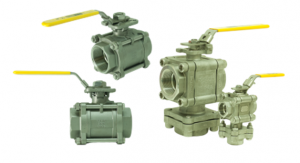 Flo-Tite offers a complete line of high quality engineered ball valves for your most demanding applications. 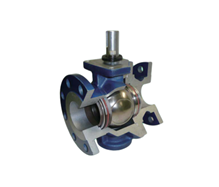 All valves are manufactured in strict adherence to internationally recognized standards and specifications. 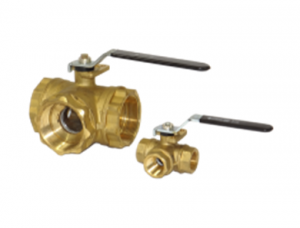 Products range from standard commercial type Ball Valves to high-pressure metal seated Control Valves. Shop a selection of our Flo-Tite products online.